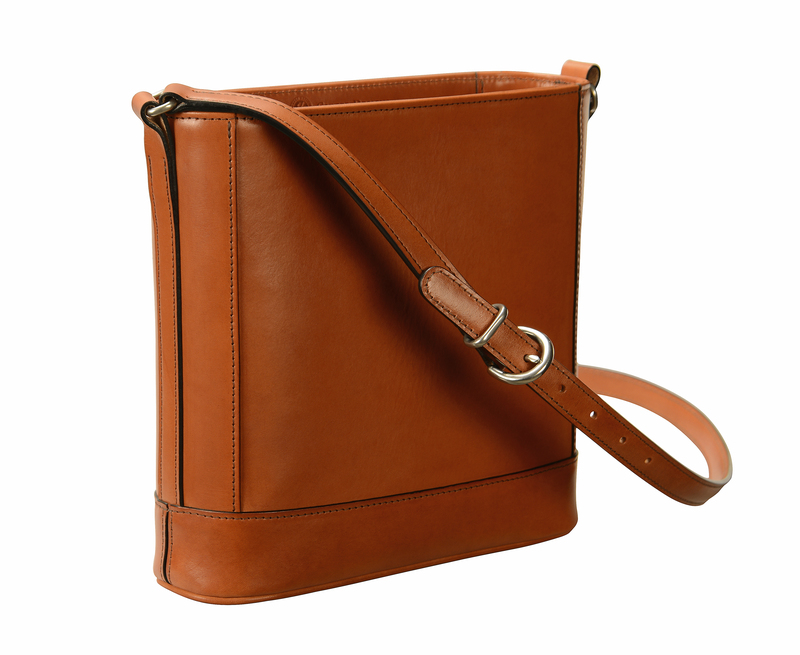 Natural leather Shoulder Bag with short strap. 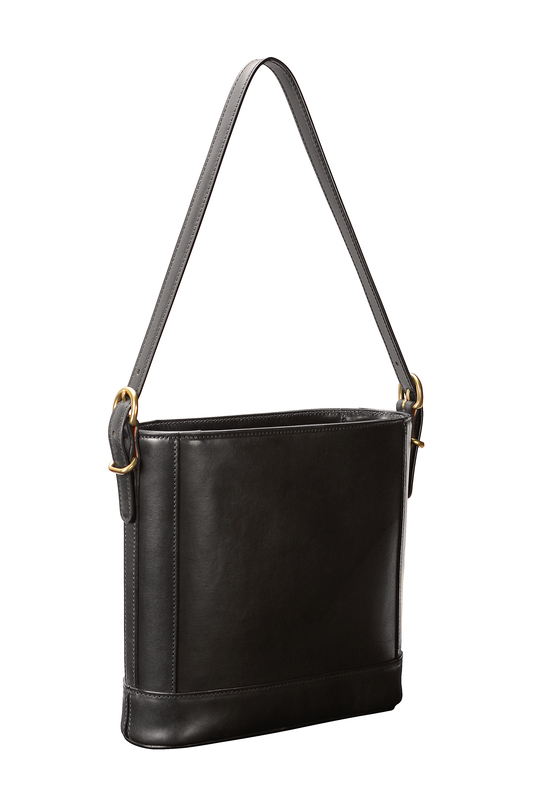 Hand-burnished black Shoulder Bag with long strap. 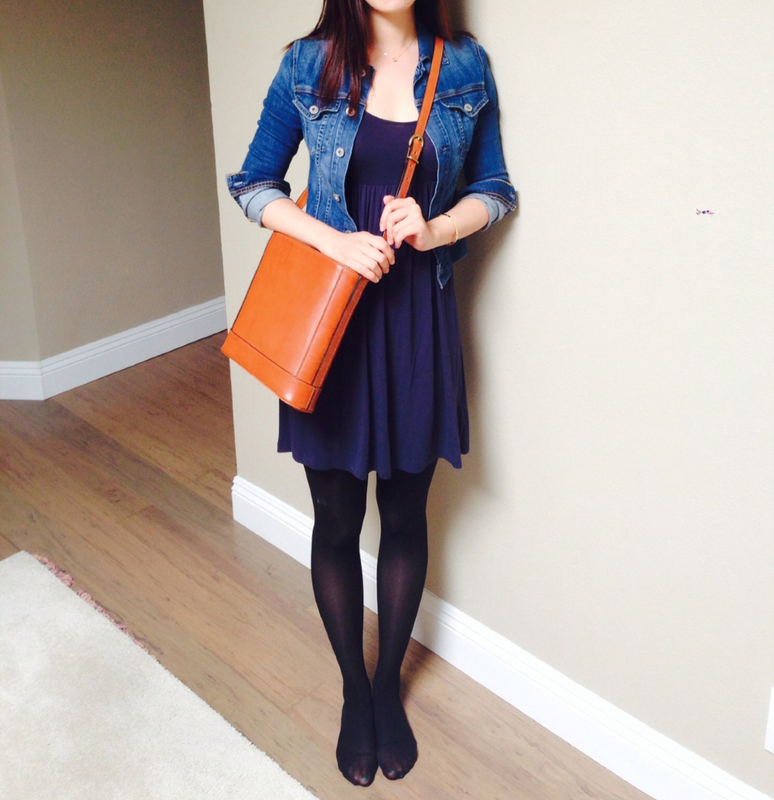 Black Shoulder Bag with natural trim and short shoulder strap. 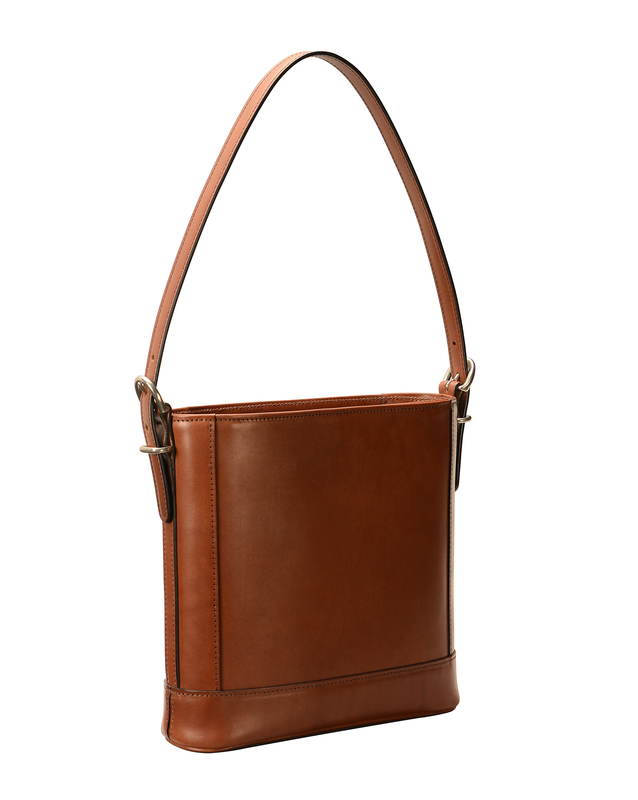 Hand-burnished chestnut Hand Bag with short shoulder strap. Hand-grained, hand-colored berbere red Shoulder Bag. 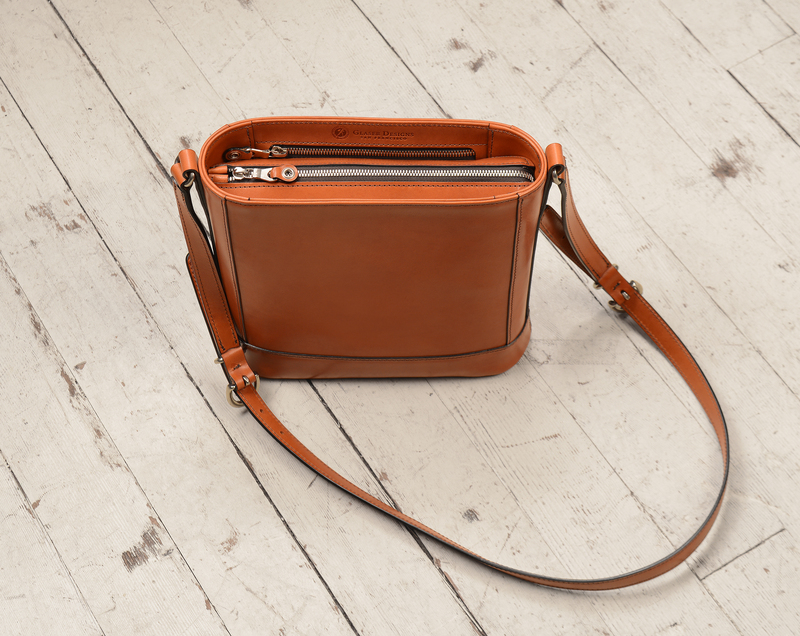 Hand-burnished chestnut Shoulder Bag with long strap. 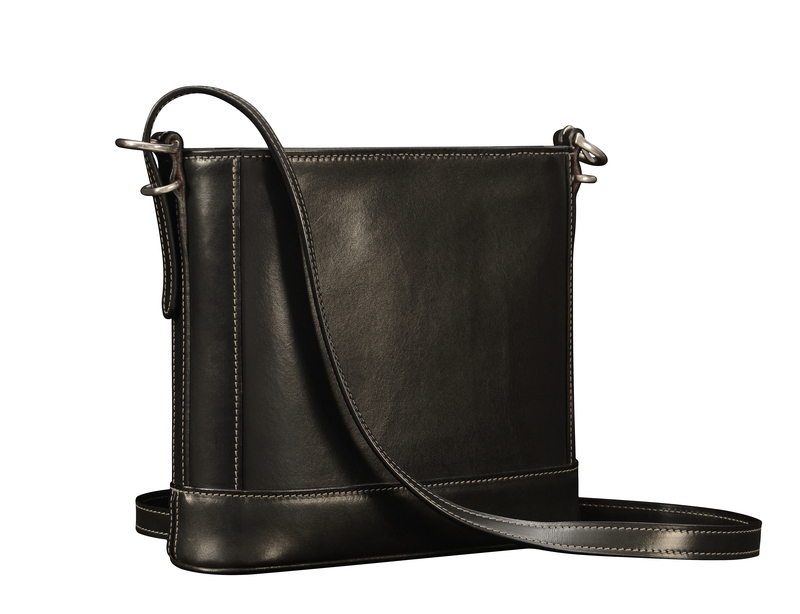 Hand-burnished black Shoulder Bag with short strap. Hand-burnished espresso Shoulder Bag with short strap.